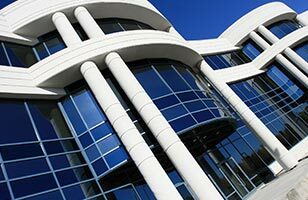 Our New York City office is the latest expansion in our coast-to-coast operations. 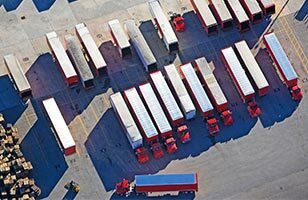 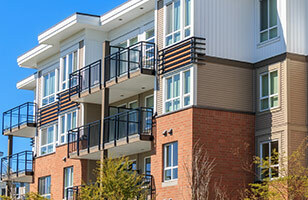 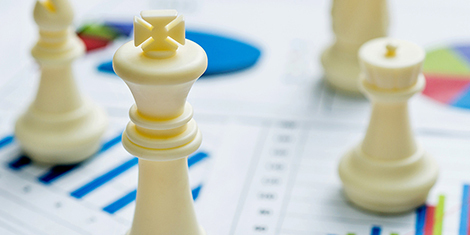 BB&T Capital Markets strives to build long-term relationships, delivering tailored solutions to meet your goals. 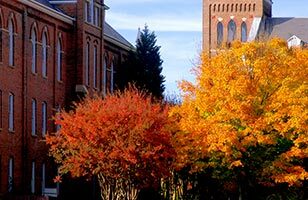 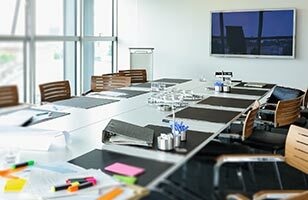 With the backing of one of the largest financial institutions in the United States, BB&T Capital Markets brings deep industry expertise and a full slate of client-focused services to middle market firms. 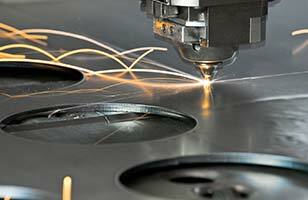 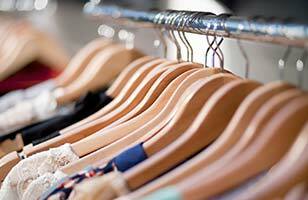 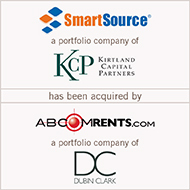 We invite you to experience the difference we can bring to your business. 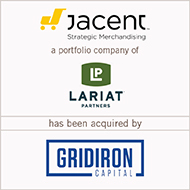 On April 23, 2019, Jacent Strategic Merchandising, LLC (“Jacent”), a portfolio company of Lariat Partners, was acquired by Gridiron Capital. 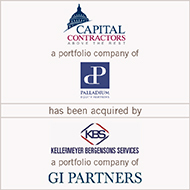 BB&T Capital Markets served as the exclusive financial advisor to Jacent. 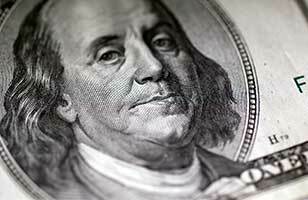 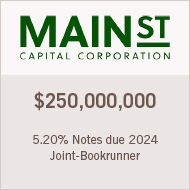 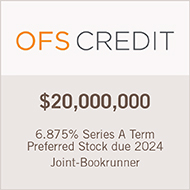 On April 17, 2019, BB&T Capital Markets served as a joint-bookrunner for Main Street Capital Corporation’s $250 million 5.20% notes due 2024 (NYSE: MAIN). 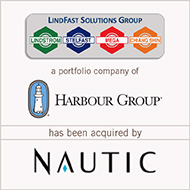 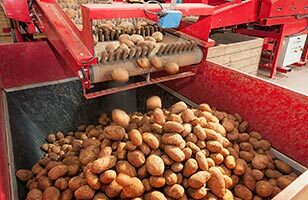 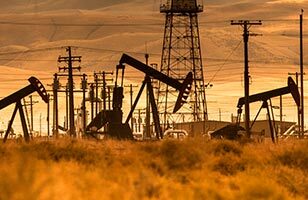 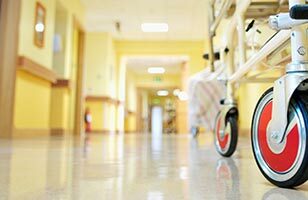 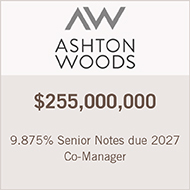 The Company intends to use the net proceeds from this offering to initially repay indebtedness, and then to make investments in accordance with its investment objective and strategies, and for general corporate purposes. 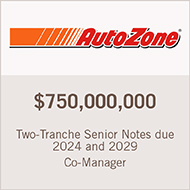 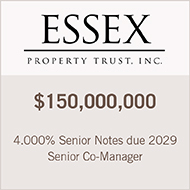 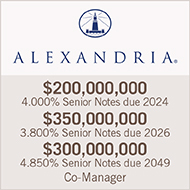 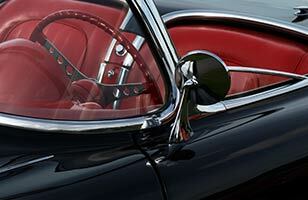 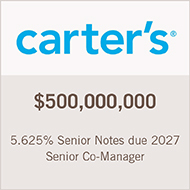 On April 4, 2019, BB&T Capital Markets served as a co-manager for a two-tranche offering of $750 million senior notes due 2024 and 2029 by AutoZone. 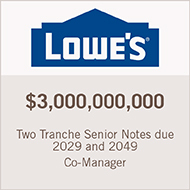 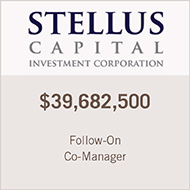 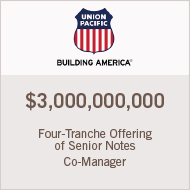 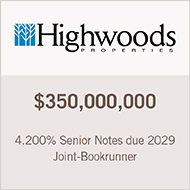 On April 3, 2019, BB&T Capital Markets served as a co-manager for a two tranche offering of $3.0 billion senior notes due by Lowe’s Companies. 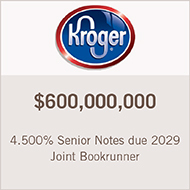 BB&T Capital Markets serves as joint-bookrunner for The Kroger Co. $600 million 4.50% offering of senior notes due 2029.